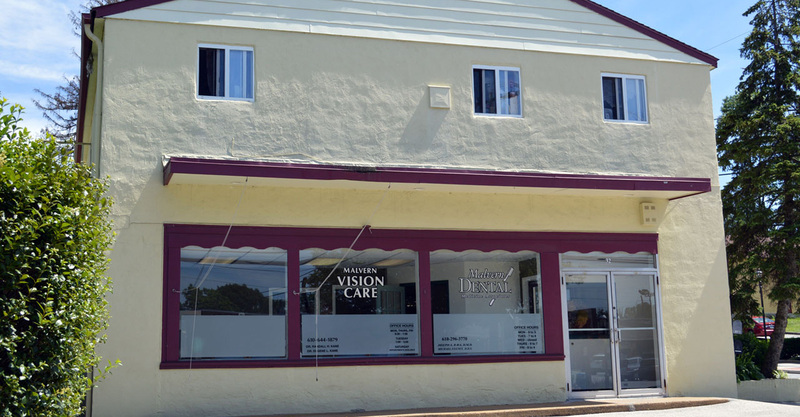 Both offices are conveniently located! Appointments are scheduled with the patient’s convenience and patience in mind. 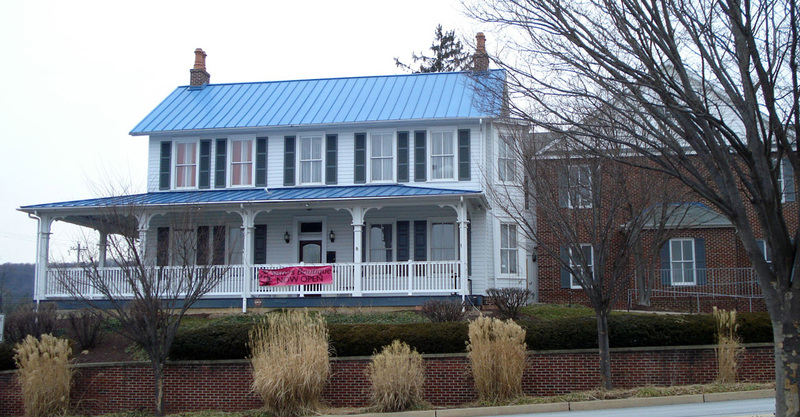 Both offices offer daily, evening and Saturday hours. Our long-time staff will schedule adequate time to address all of your dental concerns. 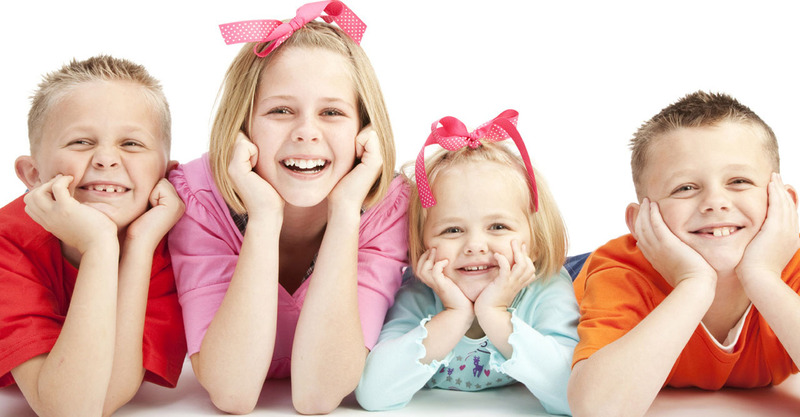 We look forward to providing you and your family excellent dental care for years to come. 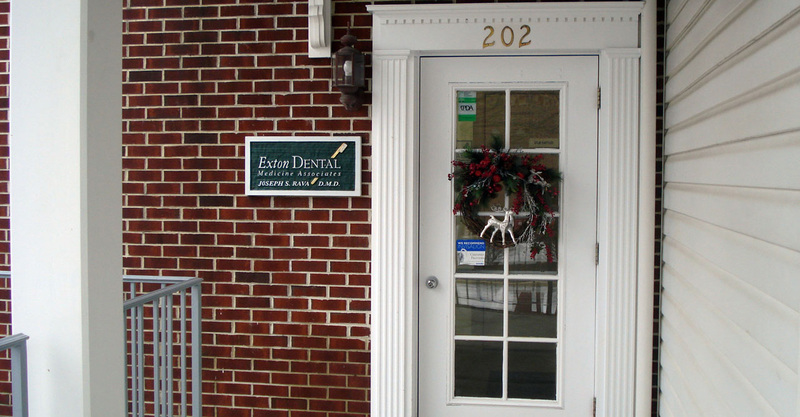 For the past 20 years Exton Dental Medicine Associates has been a premier general dentistry practice. Our services include preventative family care, the latest in restorative and cosmetic services, whitening, and Invisalign® orthodontic treatment. Advanced implant rehabilitation continues to be an area in demand of both doctors.